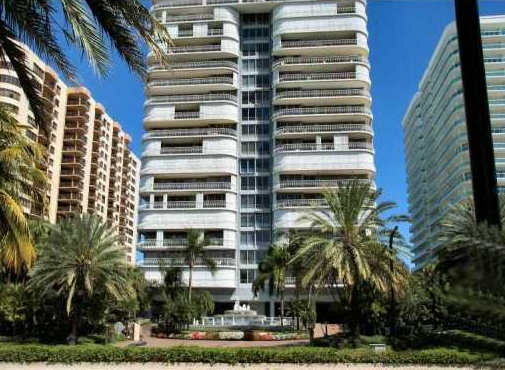 Bal Harbour 101 was constructed in the 70’s and is a respected and sought-after address. 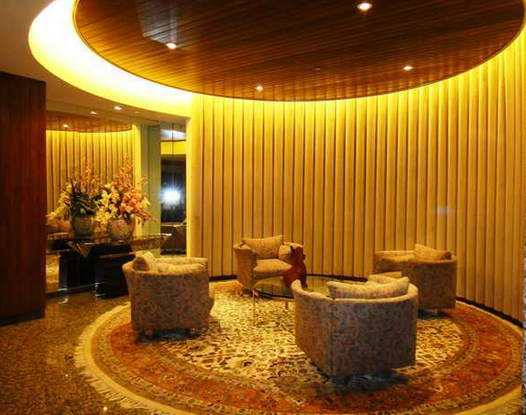 It boasts 20 floors of 172 luxury units. You can choose from two and three-bedroom residences that range in size from 2,525 to 3,000 square feet. 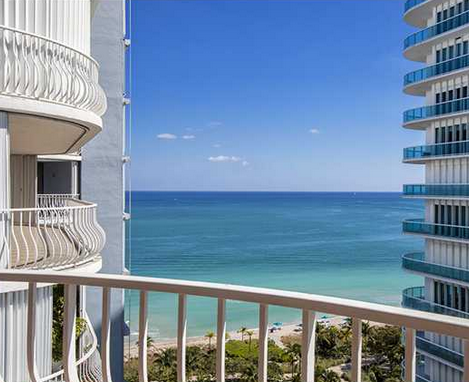 The views at this opulent condo include the Atlantic Ocean and the Intracoastal Waterway and can be enjoyed from the roomy balconies. The interiors of the residences at Bal Harbour 101 feature marble floors in the baths and fine carpet in the living areas. Sliding glass doors allow for sweeping views and access to the terraces. High ceilings and floor-to-ceiling windows allow for natural sunlight to fill the rooms. The floor plans are well designed and offer breakfast areas and formal dining areas. Walk-in closets and ceiling fans are just some of the great unit features of Bal Harbour 101. Furnished units are also available. The amenities at Bal Harbour 101 are numerous and practical. 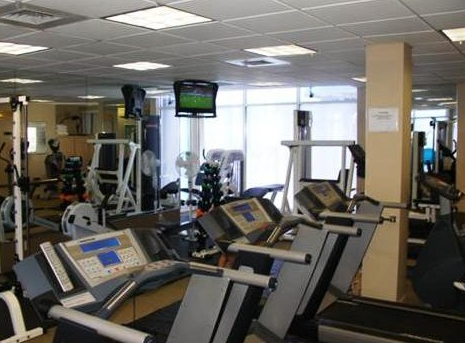 There is a convenient business center and restaurant, an excellent fitness center and full spa. Relax on the beach or in the sauna, or spend time at the club house. You can always walk to the world-famous Bal Harbour Shops and to many great eateries. Tennis courts and the waterfront pool are another great way to spend the day off. 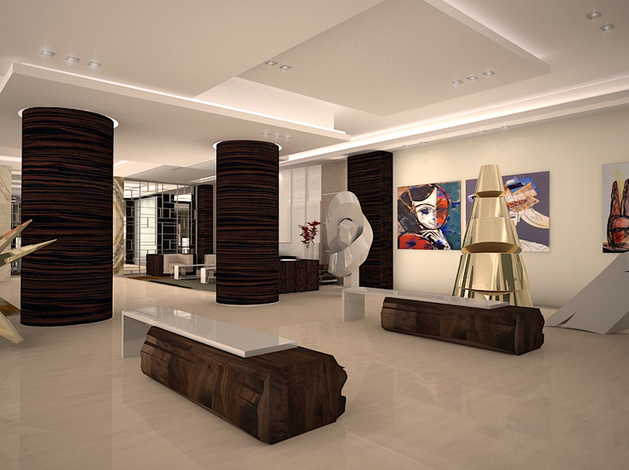 Residents can take advantage of the many first-rate services available at Bal Harbour 101. 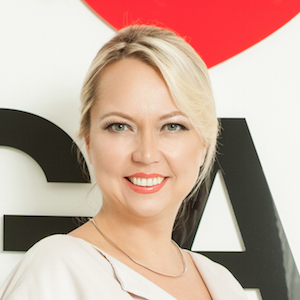 Allow the concierge to make dinner reservations for you and for the valet to take care of your car. You can also count on privacy and safety with the security and controlled access to the building. 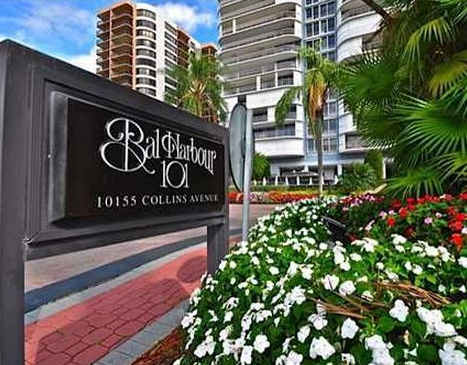 Residents of Bal Harbour 101 enjoy the convenience and luxury of living in Bal Harbour. The central location between South Beach and Fort Lauderdale is highly desired. 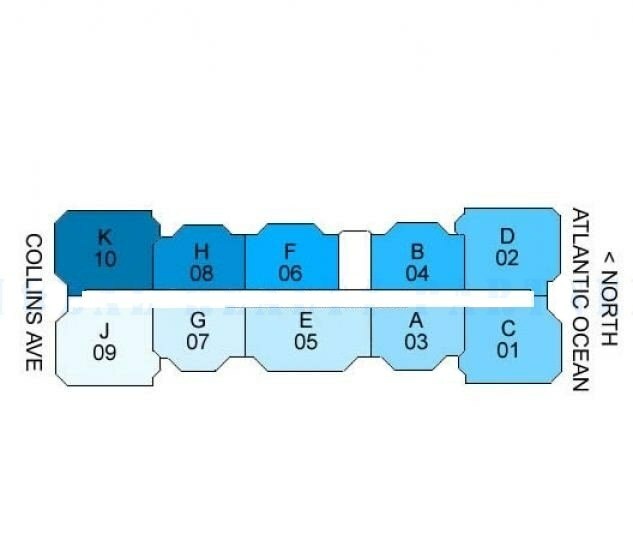 At this address, you will have the best of both worlds: two international airports and cruise ports, parks, beaches, historical sites, the best shopping, dining and entertainment. It just doesn’t get any better than this.